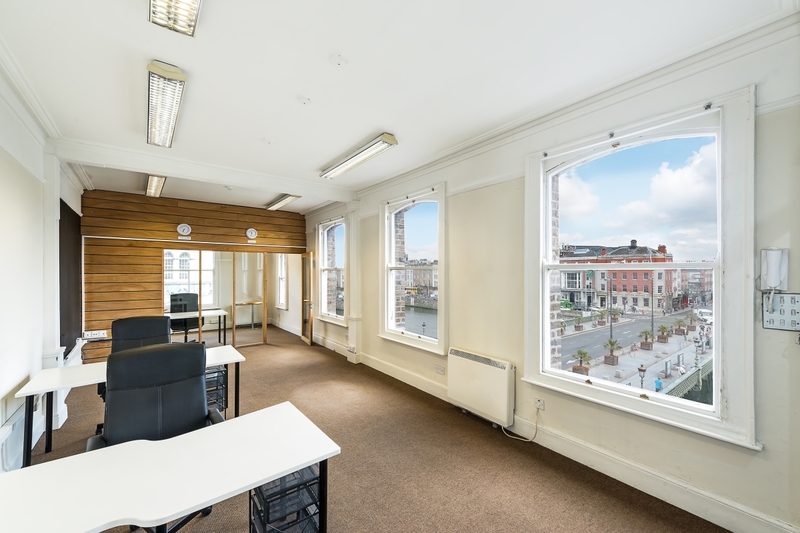 Description: Well presented 1st and 2nd Floor Offices overlooking the River Liffey at the junction of Wellington Quay and Parliament Street, next to the Four Courts. 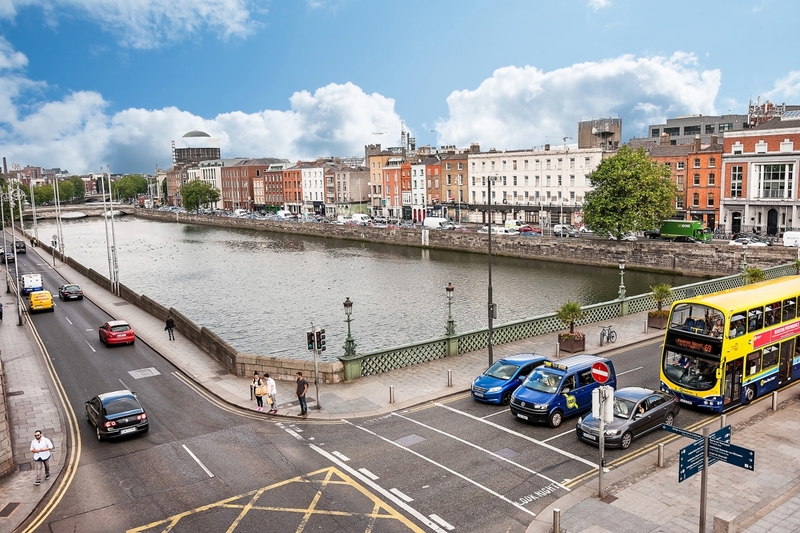 Well-presented First and Second Floor open plan offices overlooking the River Liffey situated in this iconic building at the junction of Wellington Quay and Parliament Street, next to the Four Courts. 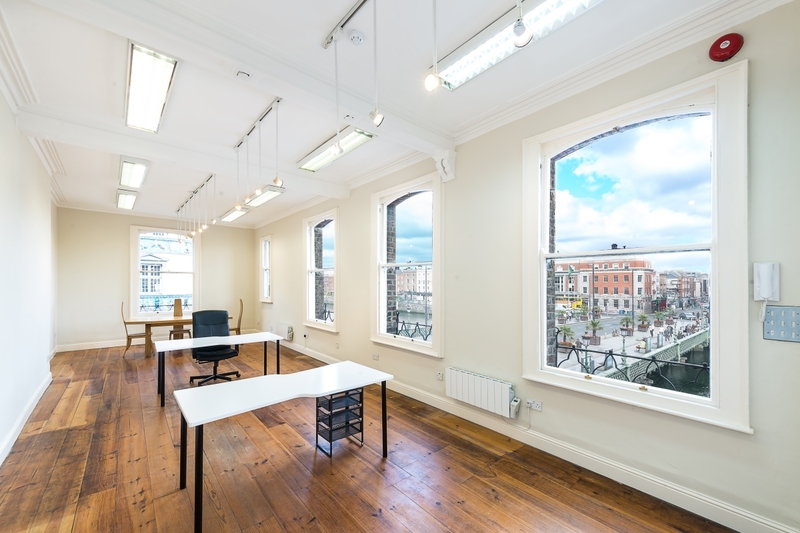 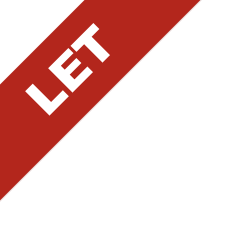 This office accommodation given its location would suit a number of office users looking for a City Centre address and base to accommodate client meetings and conduct their business. 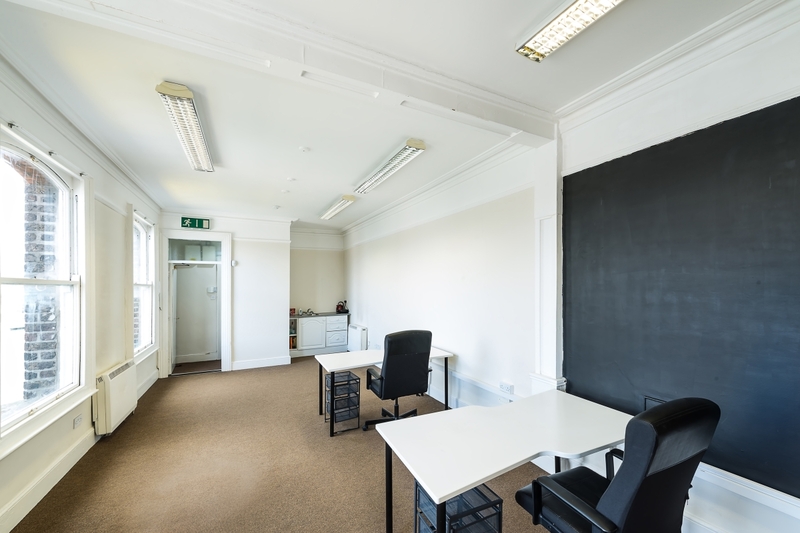 The offices have recently been refurbished and provide bright and spacious accommodation with great views. 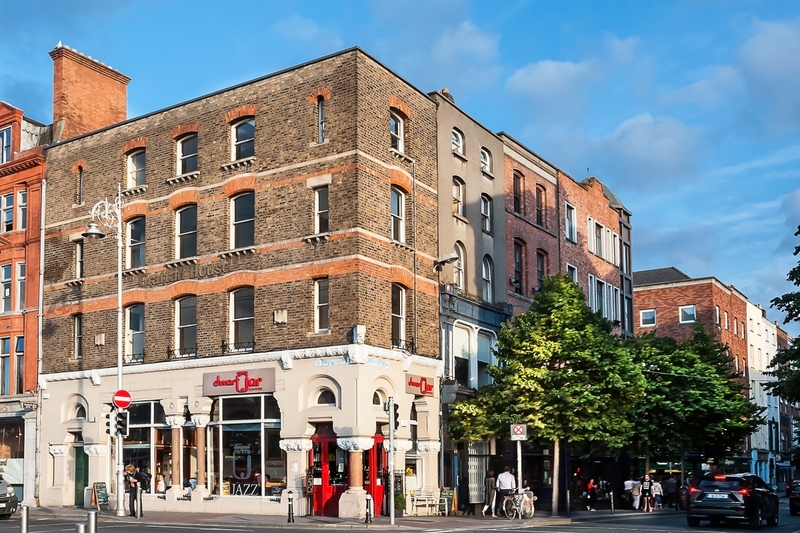 Situated next to the Clarence Hotel being just one of the many amenities on offer in the surrounding area.